At Pooja Spa and Massage, our therapists have created a soothing oasis that will embrace all your senses. This tranquil setting is immersed in a philosophy of attuning the whole person to the rhythms and cycles of the Earth. Here you’ll discover time-tested spa treatments, massage and healing rituals that harness the gifts of nature, offering a year-round menu of seasonally inspired therapies that bring renewal and transformation with every breath you take. We want to create a blend of modern and trendy approach commensurate with the aspirations of the city. Body massage in Ahmedabad will be like never before with our entry. Ahmedabad is known for the taste and beauty and we have taken all measures to rise to its expectations to deliver the finest spa services and massage. We will help you to choose the perfect massage according to your need and requirements. 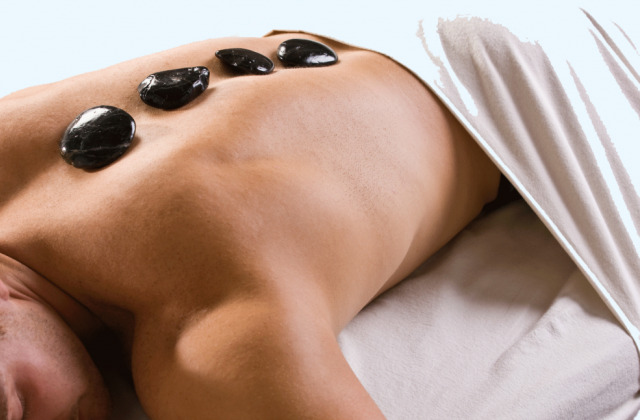 Hot stone massage is a natural therapy in which warmed stones are positioned on parts of the client's body of to maximize the therapeutic benefit. The stones used are typically river rocks or other very smooth-surfaced stones made of basalt. These stones are heated in sanitizing water before use. 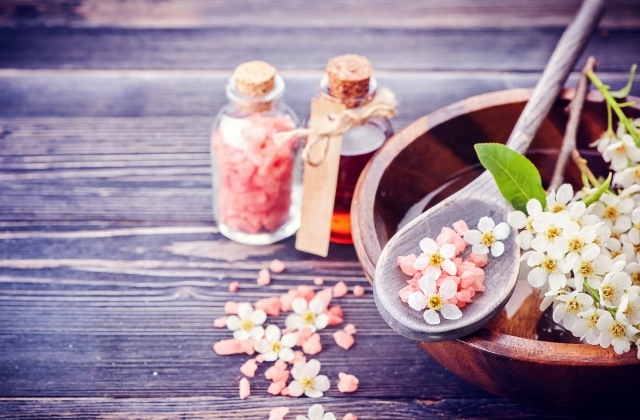 Aromatherapy is the use of essential oils to promote healing and a feeling of well-being and relaxation in the recipient.The essential oils are extracted from the parts of herbs and plants and contain all the properties of the plants themselves. There are several ways of applying the oils, including adding..